Lindsay graduated from Boston University with a major in advertising and a minor in psychology. Lindsay started her real estate career 12 years ago in Cambridge. Since, she has been an on-site sales broker for a waterfront property and managed a sales and rental team in Brookline before co-founding Broadway Village Real Estate with Dom Lange in 2011. Lindsay drives the business development and sales & marketing efforts for Broadway Village. Lindsay also works with clients as a buying and selling agent. 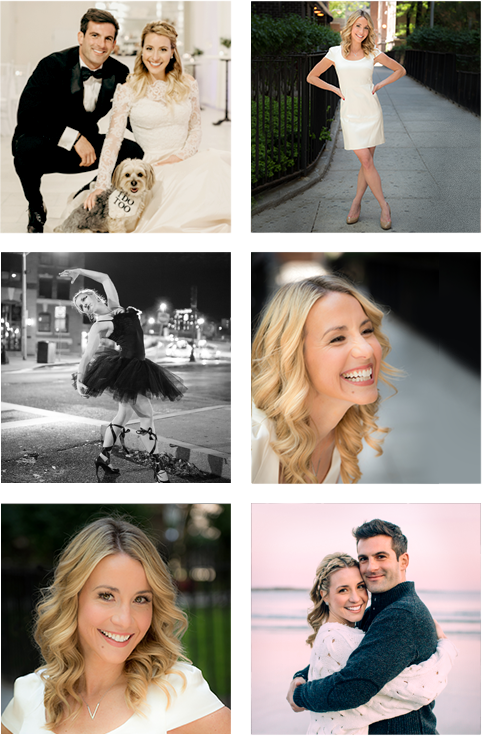 Lindsay lives in the Seaport District with her husband Derek and her dog Rileigh. Lindsay enjoys city life and traveling home to her native Canada. Lindsay is an advocate of mind & body wellness and participates in spin and barre classes around the city and is Barre Certified by Exhale. Lindsay is a member of the Young Professionals Council for Cambridge Children & Family Services. CFCS is a Cambridge, non-profit organization who’s mission is to strengthen and support families so that their children can be raised in loving and nurturing homes, within communities that support them. To learn how to donate or get involved please visit their website: http://www.helpfamilies.org. Lindsay was also featured in Boston Agent Magazine’s style feature in 2016. Click here to read the article!